And she takes me for a comforting walk in the moonlight. 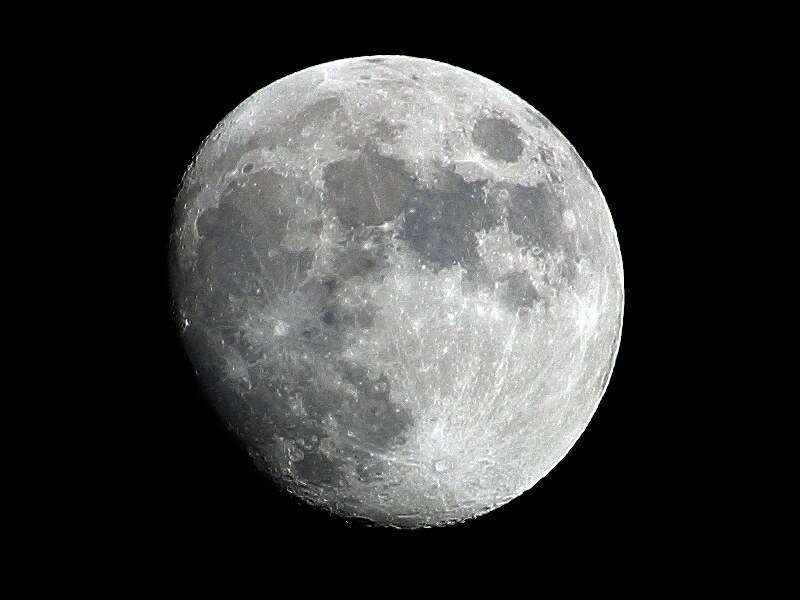 You replied: “Look to the moon, a man’s already been there”. On the street of the metal workshop. You shall yet bring down the moon of them”. And tomorrow will be too”. And yell to the moon: “Come down”. One of my favorite songs ever, by Shlomo Artzi. Listen on YouTube. me confundi de website? Llegue a viapoesia.com?